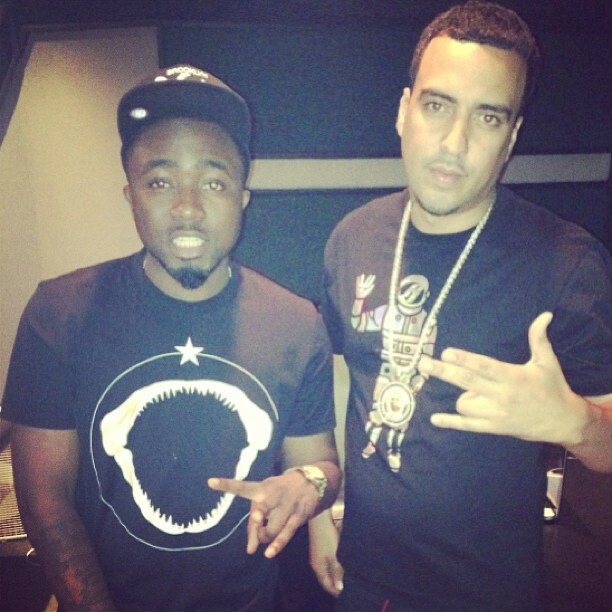 With Ice Prince set to release ‘Fire of Zamani’ on September 7, 2013 , he has scored another international collaboration. 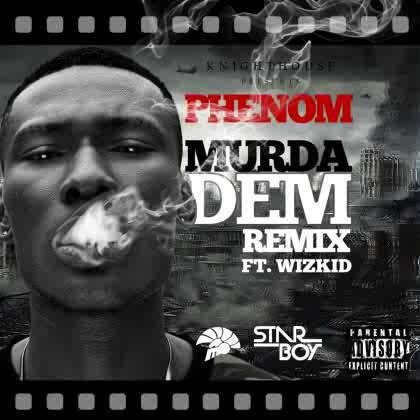 He is currently in the US and he teams up with BadBoy/MMG recording artist FRECH MONTANA .. We hear the single will be out very soon . 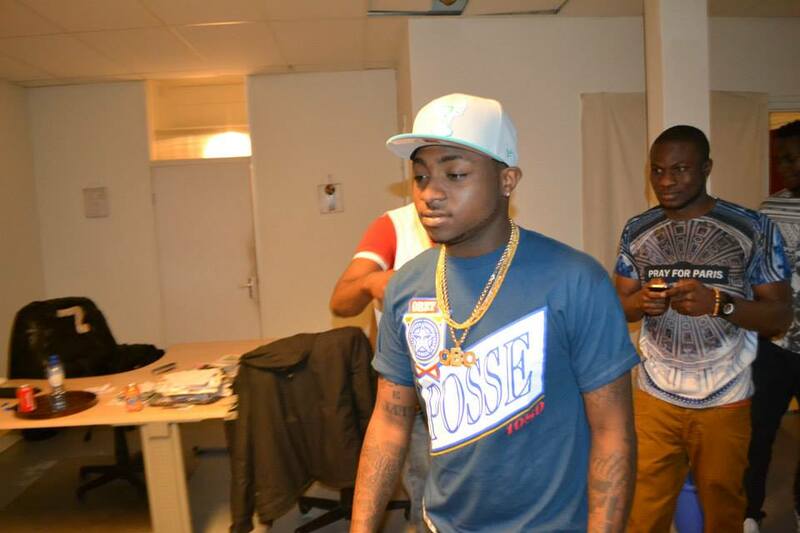 Omo Baba Olowo “DAVIDO” drops some bars like you never heard before as he jumps on the VERSACE beat . Listen and Share your thoughts. 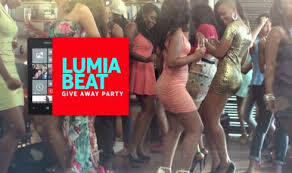 DJ NEPTUNE’s first single off. 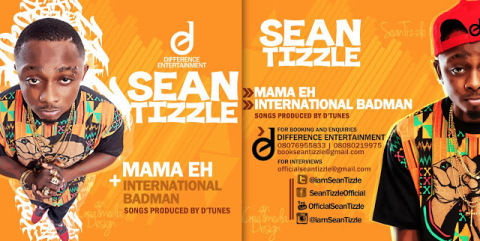 The Game Just Started Mixtape compilation featuring the 2013 BET Awards Best Africa International Art ICE PRINCE . 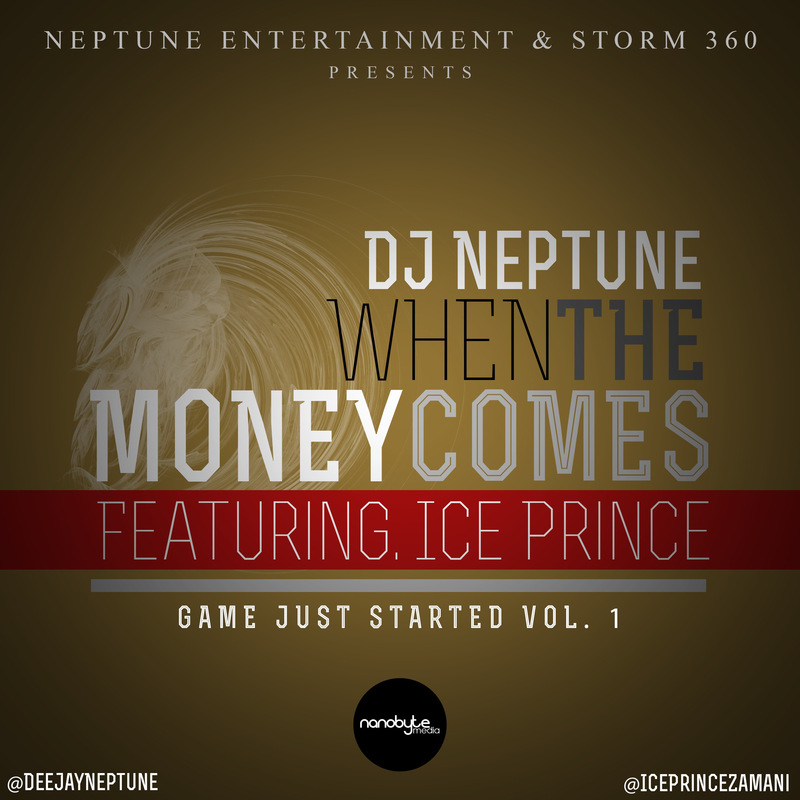 DJ NEPTUNE teams up with ICE PRINCE who took us through his days of struggles when money was an issue. Florence Otedola aka Cuppy is the UK based Celebrity DJ and daughter of Billionaire businessman, Femi Otedola. She is big in London and also plays regularly in Dubai and Paris. 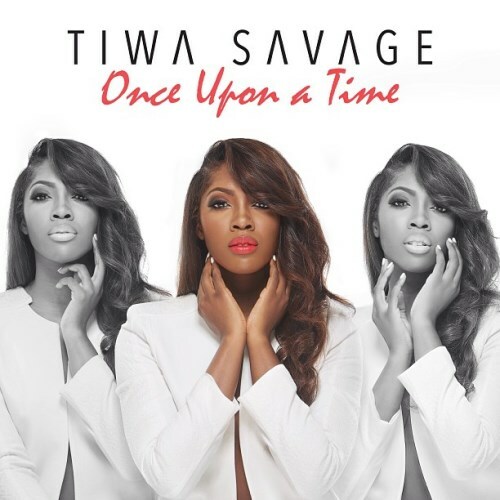 Tiwa Savage‘s album “once upon a time” is out and selling fast, here are two hot tunes from the album, Oh Yeah featuring Don Jazzy and Stand as One featuring General Pype .. 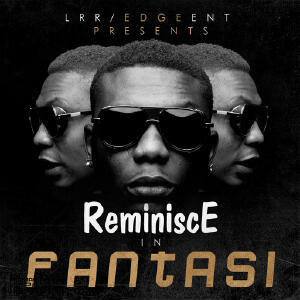 Check on it..
Download and feel free to share your thoughts..